Blondie and Brownie: Help Support New Amsterdam! I LOVE outdoor markets. It reminds me of my days in Europe, getting fresh food to take home and a little to snack on there. They're so much more than street fairs with fried Oreos (though I do love that too!) The current top two on my list are Hester Street Fair-Brownie, we MUST go soon with Little B in tow-and New Amsterdam Market, which is currently holding a super fabulous online auction! The Purveyors Auction started last weekend, is going on through tomorrow night, and has some pretty awesome things to bid on. 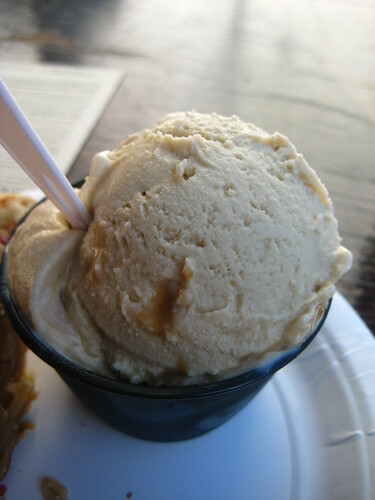 You can spend a day at The Bent Spoon in Princeton, NJ getting tips on how to recreate their delicious ice cream. Bid on that here. Or you can have a guided cheese tasting for EIGHT people at The Cellars at Jasper Hill in Greensboro, VT. Bid on that here. 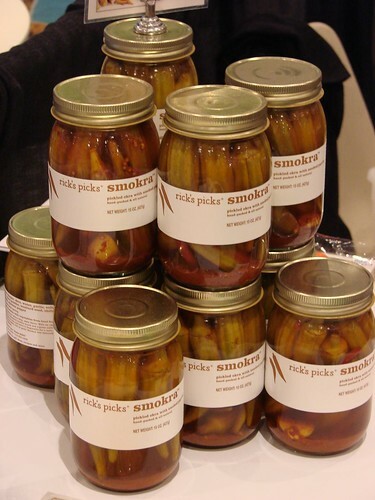 But of course you want to spend a day with Mr. Rick Field himself, you know Rick's Picks, and spend a day pickling, don't you! Place your bid now. Maybe you don't want food at all-they have a serious selection of magazines and other little things to win. Check out the full list of items available for auction by clicking here. Feel free to become a friend, donate, or sign up to volunteer by going here. 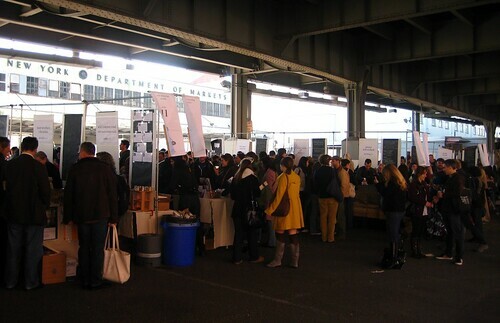 The next New Amsterdam Market will be on Sunday, June 27th.